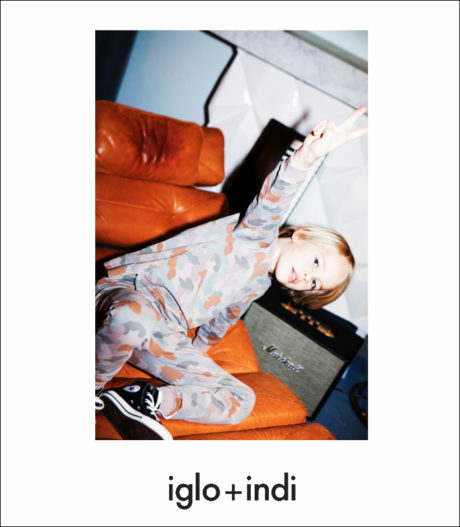 For Autumn/Winter 2017-18, iglo+indi draws inspiration from the early 90’s, when teenage rebellion was at a high with a grungy music and fashion scene. 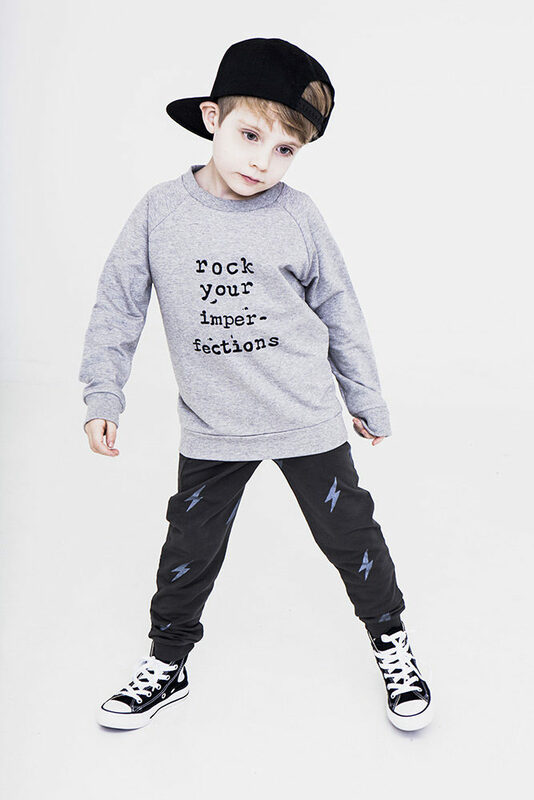 As we listen to Nirvana and The Sugarcubes, with Björk at the helm, wearing their oversized band t-shirts, we are ourselves, authentic and imperfect. 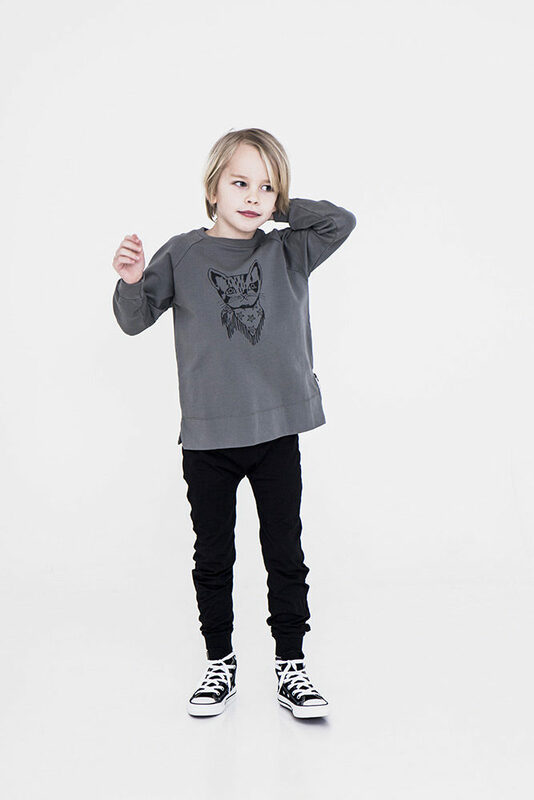 Iglo+indi is located in Iceland and was founded in 2008 by fashion designer Helga Ólafsdóttir. 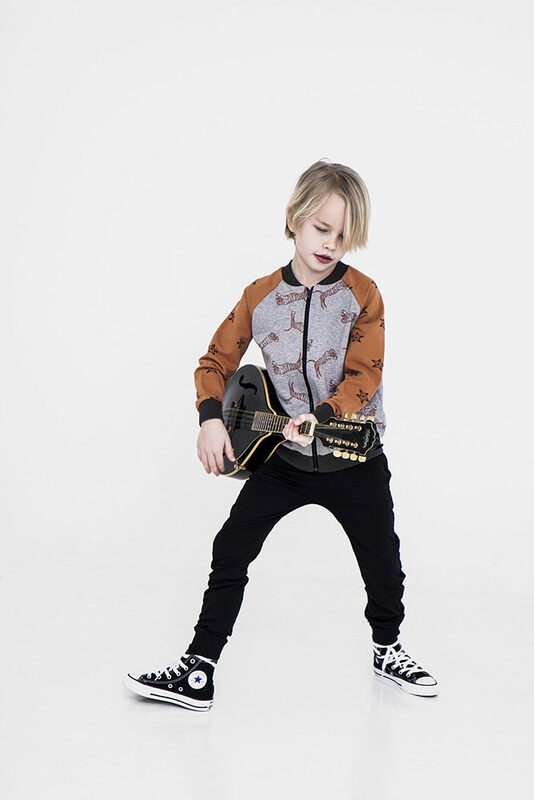 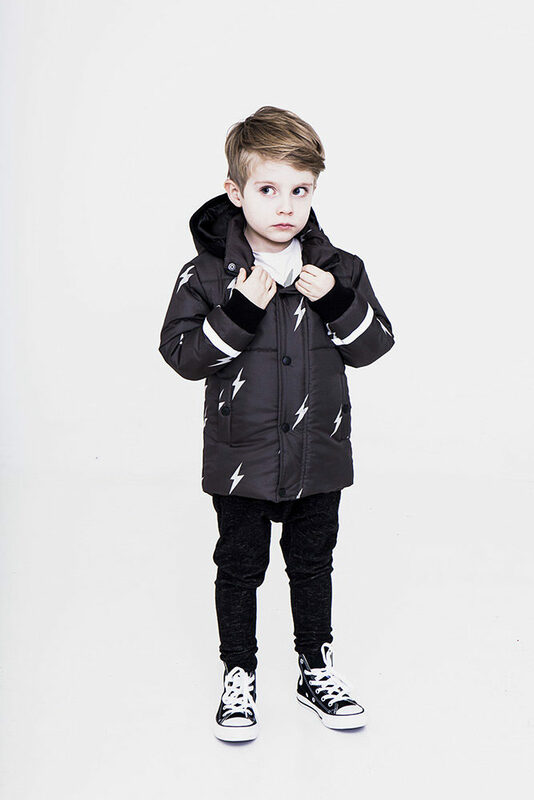 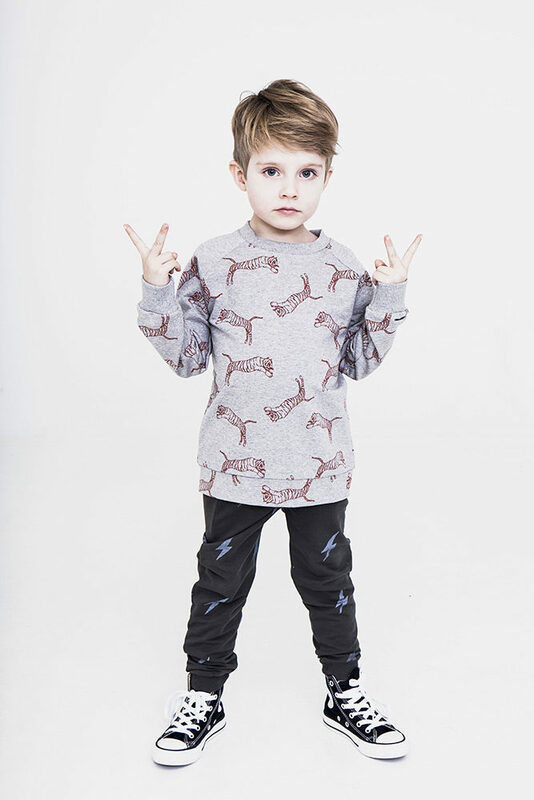 With strong Nordic roots iglo+indi is all about crisp colors, unique prints and playfulness. 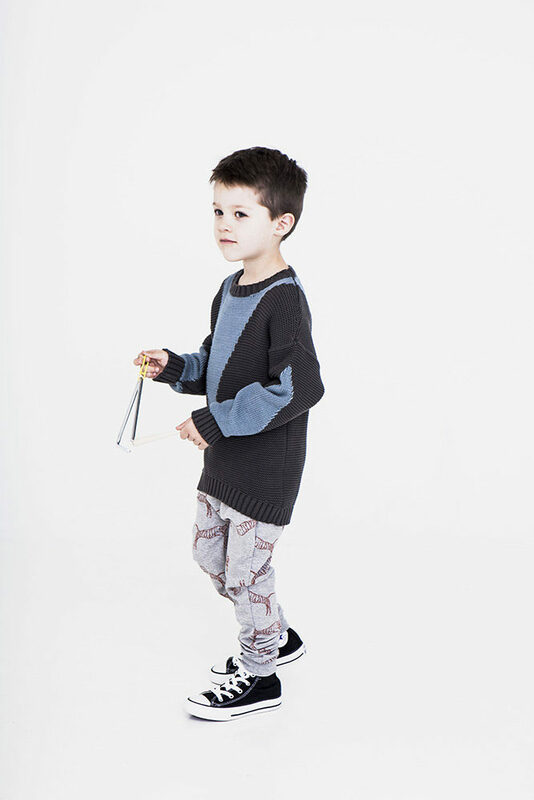 All children are artists, seeing colors, shapes and patterns everywhere. 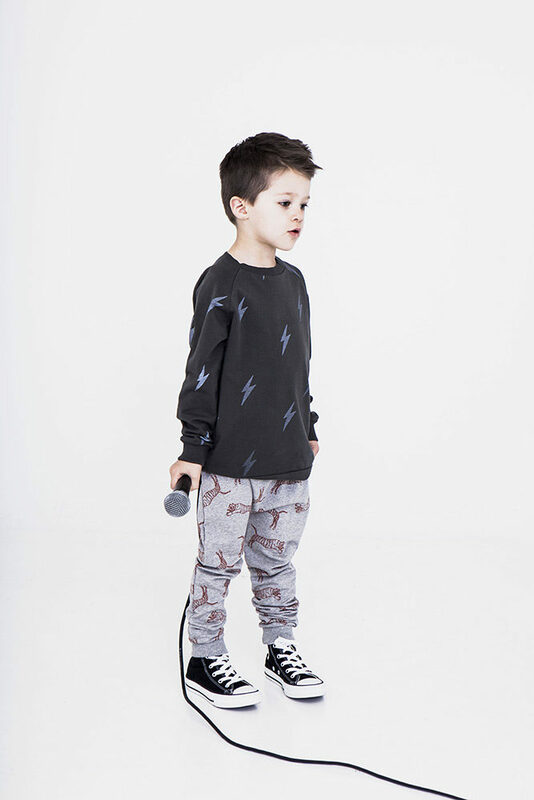 With all iglo+indi collections children can mix and match their own outfits without limitations. 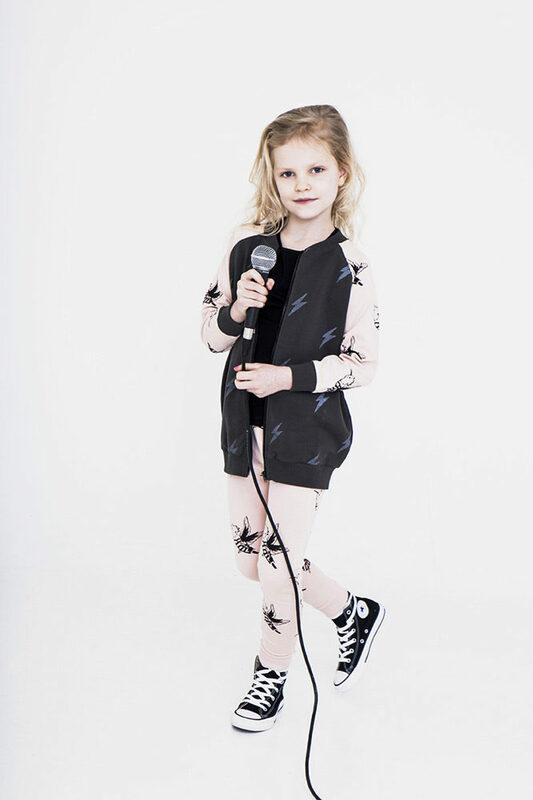 Handmade illustrations, carefully selected colors, comfortable cuts and soft organic fabrics make iglo+indi a creative and fun brand for all kids.